Sumo-ling, are you trying to be at the bottom of the search results? Because that keyword data you’re using is staler than the Super Bowl chips still on my counter. Get fresh, accurate data and climb the SEO rankings by grabbing codes for AccuRanker. And do it before your fellow Sumo-ling beat you to it! AccuRanker is an SEM and SEO tool that helps users track website rankings through keyword data. 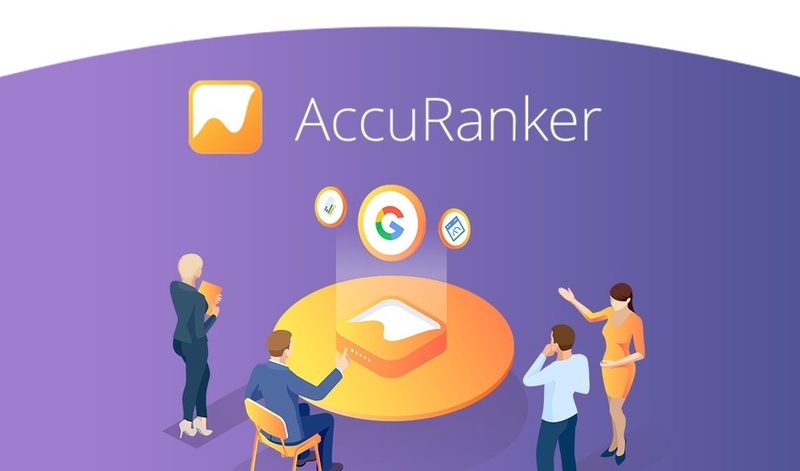 AccuRanker makes tracking your site ranking easier and faster than ever with fresh, accurate data and a sleek, user-friendly interface. 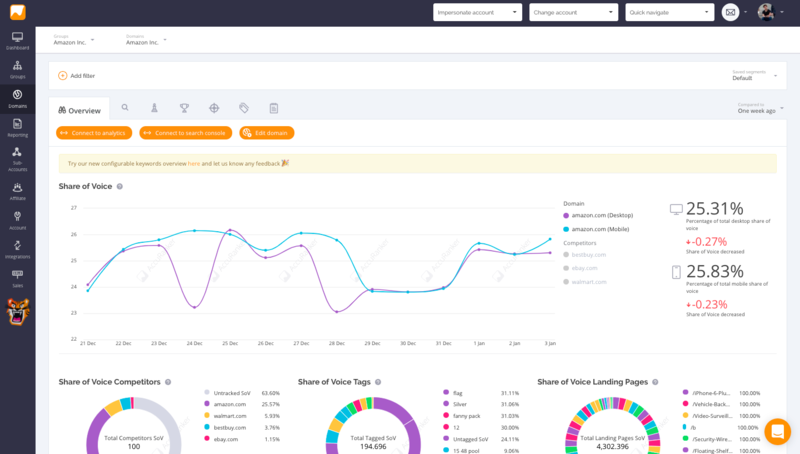 The cloud-based tracker aims for growth through insight by helping you diagnose what your site needs to climb the search engine rankings. How? It’s all about the keywords, baby. You’ll be able to track keywords by location—down to the ZIP code—with 24-hour automatic data refreshes or the ability to manually refresh for real-time search engine result page (SERP) data hot off the presses. An entire keyword and SERP ranking history lets you follow how well you’ve performed in any given period. You can import these results for your records. 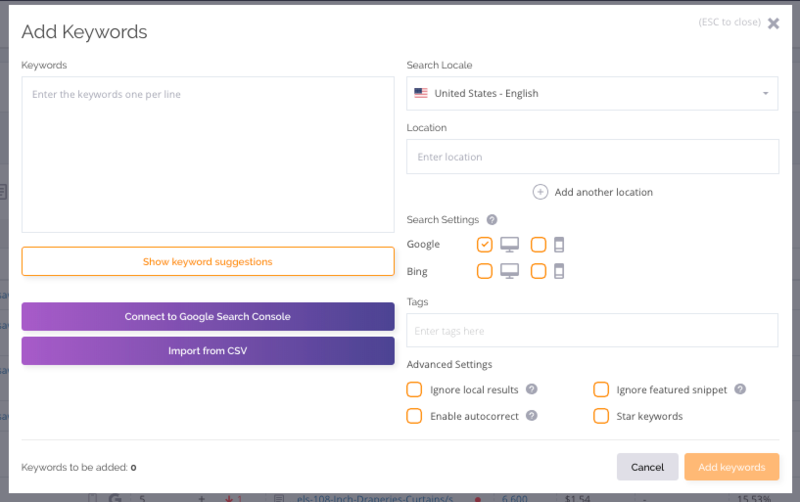 With Tag Cloud, accurate landing page and local ranking info, and filtering and segmentation features, your chaotic keyword data just got so much more streamlined and organized (if only my drawer full of ketchup packets and duck sauce could say the same). Inspect valuable data from your tags like search volume, bounce rate, average time spent on URL per tag, and more! Normal rank trackers stop there. Not AccuRanker. The preferred URL feature scopes out how search engines index your landing page for any given keyword, so you can make sure customers land in the right place (because HTTP 404 Not Found just ain’t a great look). All these methods for categorizing your keyword data mean you’ll spot dips in rankings so that you can figure out how to take action instantly. Plus, AccuRanker makes reporting valuable stats less of a drag and more of a quick drag-and-drop, thanks to simple automated reports. 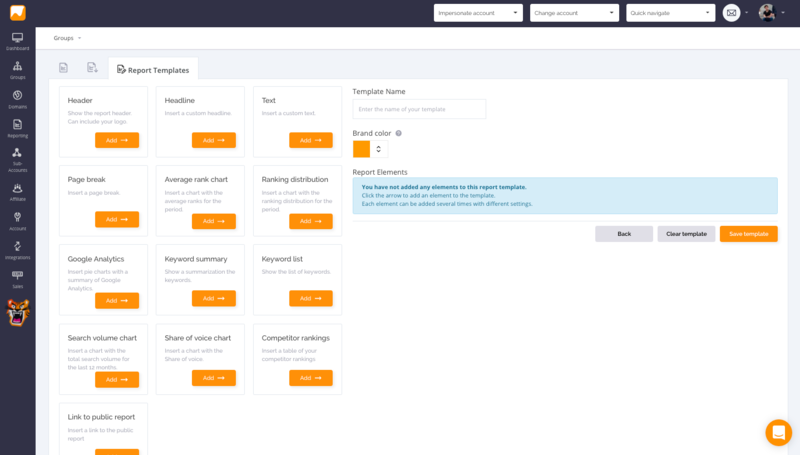 You’ll be able to manage domains in one account and keep your clients separate with the ability to quickly create sub-accounts with full access permissions. 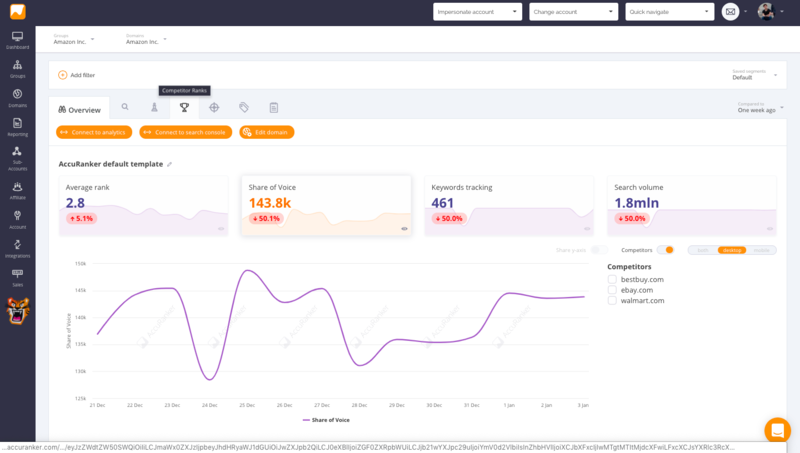 And AccuRanker knows it’s great to integrate, so it’s ready to sync with Google Analytics, Adobe Analytics, Google Search Console, Google Sheets, Google Data Studio, Hubspot, and Databox. With speedy rank tracking and outstanding customer support and updates, it’s no wonder professionals and businesses like HBO and LEGO make AccuRanker their #1 choice. Score lifetime access to this plan for just $39 per code. Want to track more than 100 daily keywords? Well, you can stack up to 5 codes to unlock 500 daily keywords! Hurry and get your codes before we run out! Boost your site’s ranking today! No free alternative will give you daily rank tracking as powerful as AccuRanker nor will they give you the awesome features AccuRanker does. And none of the paid competition is providing data as fast or as accurate as AccuRanker. They also don’t make it as easy to work with large accounts. So whether you’re thinking about paying for another tool or using a free one, don’t. 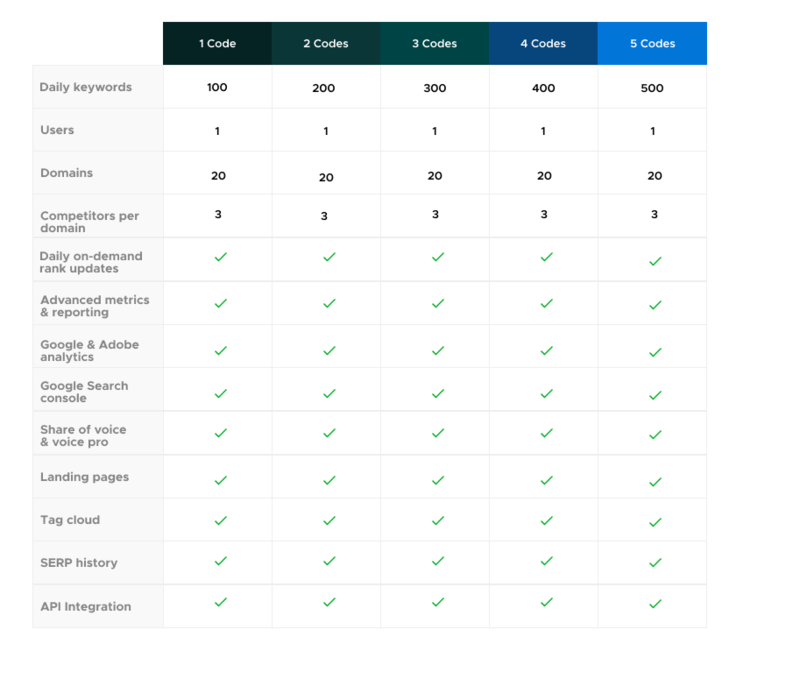 AccuRanker has everything you need and is at a price you can’t beat. A philosophical question: if your site’s got dope content and no one’s able to find it, does it really make an impact? Don’t let your site bite the rankings dust with old, inaccurate data from other enterprise tools. Topping the SERP is just what you want - AccuRanker is how. Get lifetime access to AccuRanker now! P.S. Learn how to use AccuRanker like a pro! Watch the demo webinar replay. 60-day money back guarantee. No matter the reason.